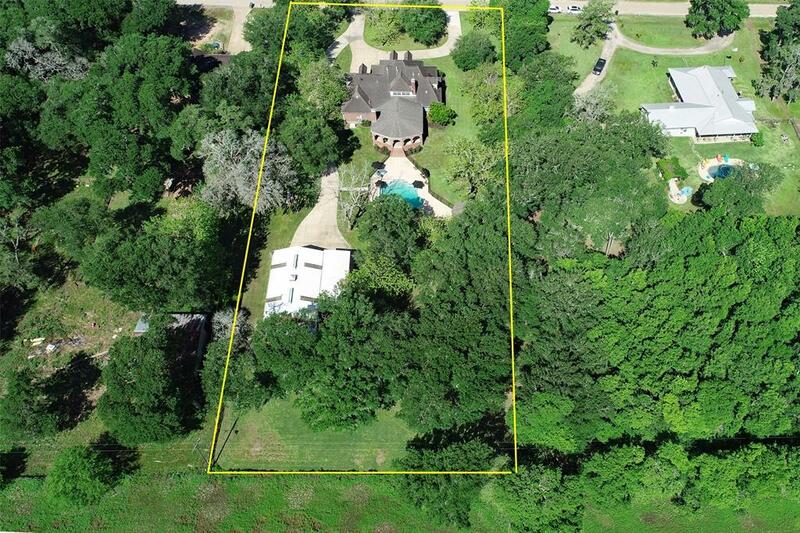 This property is what most think of as the real Texas with a home resting on a heavily wooded 1.8-Acre setting with open skies, starry nights and where the heart beats proudly. 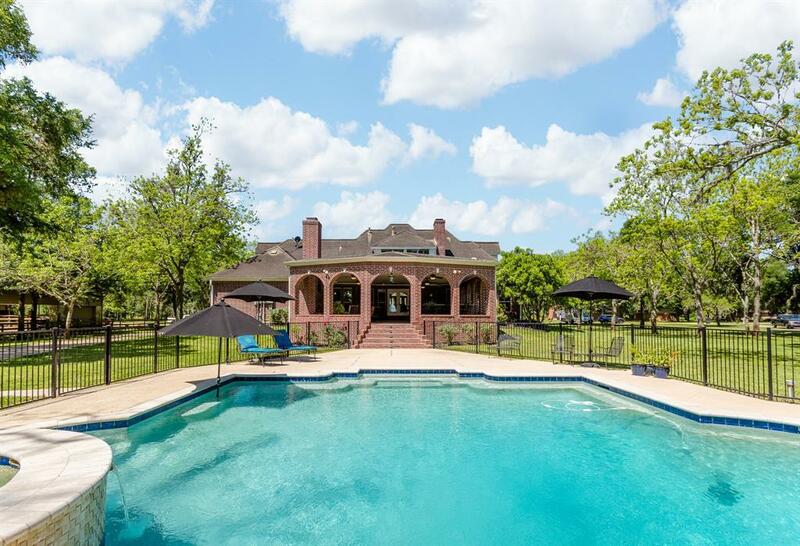 The home has everything including; POOL, SPA, GAZEBO and 30x50 WORKSHOP. 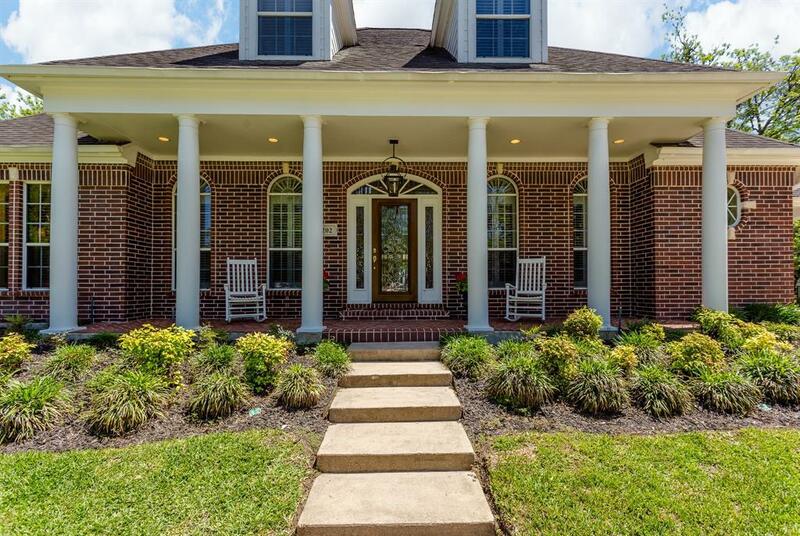 Circular drive leads to step-up covered front Porch. Finely finished with Plantation Shutters, wood floors, lots of crown molding and cased windows. Curved stair in 2-story Foyer. Richly appointed Study. Built-in China cabinet in large Dining Room. Wood-burning brick fireplace and wall of built-in cabinetry in Family Room. Huge Kitchen with commercial grade VIKING appliance package. Gigantic Master & Bath. Fabulous Gameroom and large Bedrooms. Incredible 1,000 sq. 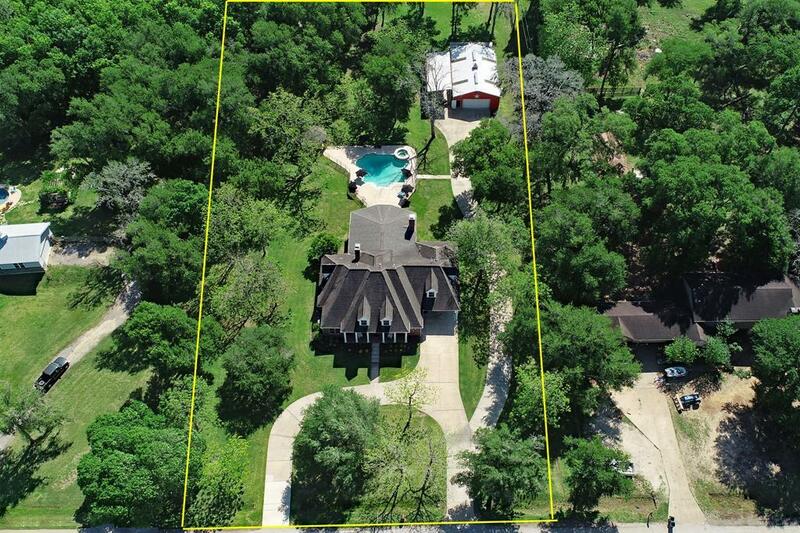 ft. covered back Porch with SUMMER KITCHEN and fireplace! Lightly Restricted. LOW TAXES.